The land down under is famous for its great beaches and fun in the sun, but there are plenty of awesome things to do in Australia that aren’t necessarily well known to outsiders. With a continent that is dedicated to beautiful nature and scenery, it’s no secret why this is such a popular vacation destination. The tropical climate, the coastlines and the natural formations are enough reason for anyone to go. If you were hesitant before on spending a vacation in Australia, here are 6 reasons to hop on that plane. You think the Royal Botanical Garden in Sydney is heaven on Earth. If you’re a fan of botanical gardens and want to view thousands of specimens, then you may want to take a look at this beautifully landscaped location. Easily accessible, this serene spot is perfect for anyone looking to escape from the hustle and bustle and enjoy a day to themselves. Here, there are tons of frogs, buff-banded rail, owls and more. But this garden is more than a sight for your eyes. It is filled with history about when the Europeans attempted to establish an agricultural lead in Australia. Unfortunately, they failed. But when the Europeans met the indigenous, it was here in the botanical gardens. Thanks to the creation of this specific botanical garden, the Cadi Jam Ora, it now houses many native plants and specimens that are native to the region. You weren’t afraid of being in Sydney Tower’s 360 Bar or Melbourne’s Rialto Tower Bar. If you’re afraid of heights or have vertigo of any kind, then these sky bars may not be for you. But if you love seeing cities from up high and don’t have a weak stomach, this is the perfect experience! 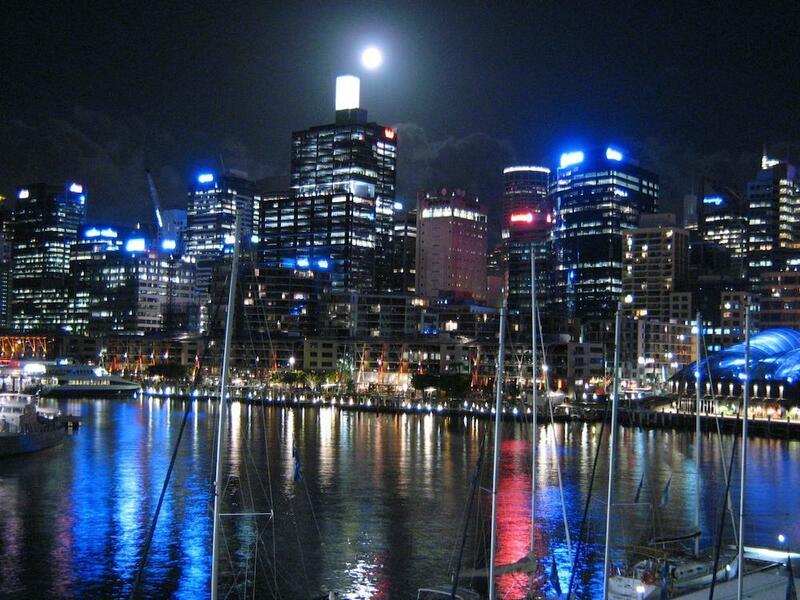 The Sydney tower eye not only has an observation deck for daytime and nighttime viewing, but it also has a 4D cinema. With soft lighting and a slow rotation throughout the day and night, you’ll be able to have at least one complete view of Sydney before your dinner and drinks are over. You can have exciting views no matter the weather. Between thunderstorms and clear skies, you can really choose to have drinks and a show! Both bars are open 7 days a week for fine wine and great sights. You got out of the rugged outback alive. The expansive desert of Australia may seem both terrifying and thrill inducing. 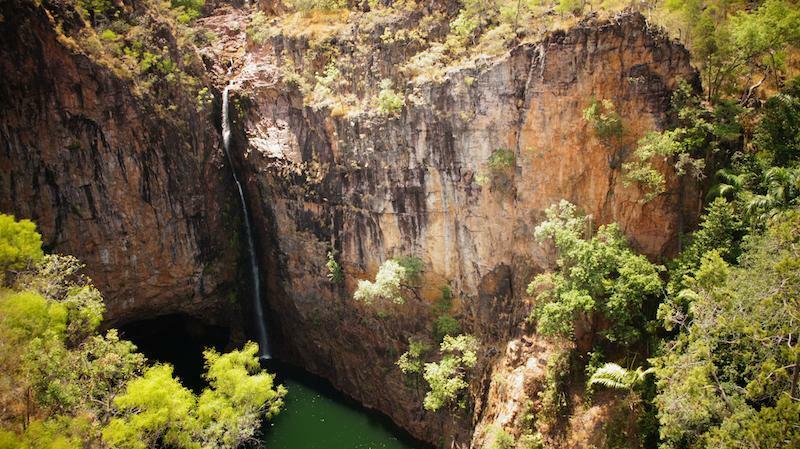 Because most of it is so dry, you want to make sure you visit the northern area of the outback where there are plenty of waterfalls and gorges to accompany the scorching hot weather. There are also cool sculptures created by Antony Gormley at Lake Ballard in the Australian outback. About 30 minutes north of Kalgoorlie, these sculptures seem flat and alien like. Against the setting sun or the orange sand, it may seem as if you landed on another planet! There are 51 of these sculptures as well, so it may remind you of area 51. The wildlife in the outback is more than koala bears and kangaroos, though. There are crocodiles, bilbys, thorny devils, perenties and much, much more. You can actually learn about more of these species by watching, “Wildest Australia”, a documentary on the wildlife of Australia. I was able to find this on Netflix originally. But if you’re planning to watch it during your stay in Australia, you may have to use an unblocker because of Internet restrictions. You’ve pretended to surf Mount Augustus. While you’re in the outback, don’t forget to check out wave rock formations in the Wheatbelt at Mount Augustus. This particular rock looks as if it is a wave about to crash onto the trees. Gorgeous and almost terrifying, this rock formation was created by wind and rain. At over 3000 feet above sea level, this can give you an inside look on how far Earth has come. The Kennedy Range National Park at this same mountain has many walls filled with holes that look like a sponge with air pockets. These are two of the many different types of geological features that the outback offers. You finally saw the Great Barrier Reef with your own eyes. The Great Barrier Reef is one of the largest coral reefs in the world and is now easily accessible thanks to equipment made available in Australia. The Great Barrier Reef is something everyone has learned about in school at one point or another; but to actually visit such a beautiful and well-known location will easily take your breath away. 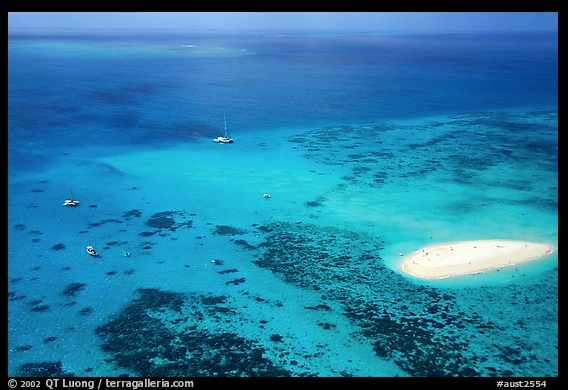 At the Great Barrier Reef you can snorkel or scuba dive to view the wide variety of marine life underneath the surface. You know the 12 Apostles are on a beach, not in a church. The 12 Apostles are a group of rocks formed alongside the Great Ocean Road in Victoria. This marine national park is something naturally spectacular that you’d expect see in a movie. The 12 Apostles aren’t the only dramatic sites to see along this coastline. There are sloping reefs, canyons and even caves along this steep ocean-side. You can whale watch, bird watch, and go snorkeling or diving to see the beautiful marine life underneath these rock formations.